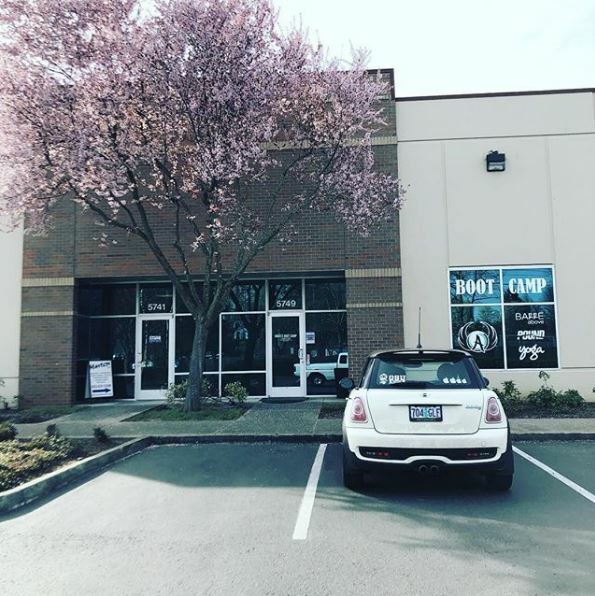 This entry was posted in Uncategorized and tagged #martialarts, fitness, judo, martial arts on March 31, 2019 by Jiggy. Couple of quick things. Regarding inclement weather, hazardous driving conditions, etc., related to winter, it is Ojukan’s policy to close on the same days that the Hillsboro school district closes classes. That way you don’t have rely on email, phone calls, FaceBook, etc., for notifications. If Hillsboro schools close, Ojukan will close. Holiday practice schedule. We will not hold Judo classes the week of December 25th. We will practice the week before and the week after. 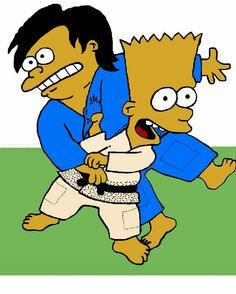 Tuesday December 26th and Thursday December 28th there will be no Judo practice. 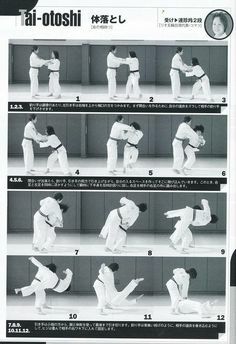 This entry was posted in Notice and tagged #martialarts, judo, ojukan judo, snow days on December 5, 2017 by Jiggy. 1. Waza-Ari-Awasatte-Ippon is being reinstated. That means two waza-ari equals ippon. Yuko has not been reinstated. That means what was formerly yuko is considered waza-ari. 2. 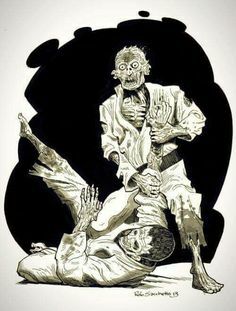 Under previous rules when uke rolls over his back, a waza-ari would be given. Under the new rules it seems there is such a thing as a rolling ippon provided “there is no break during the landing”. 3. 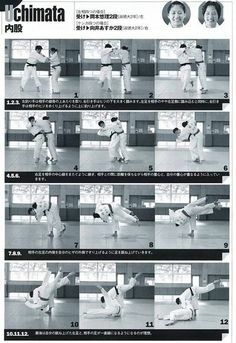 Landing on the elbow or hands is counted as waza-ari. 5. There is a type of osaekomi ocassionally seen whereby tori has both legs underneath uke. This used to be recognized as a legitimate hold-down. Not anymore. This is not osaekomi anymore. This one is a bit vague but it seems that shido cannot win during Golden Score anymore. 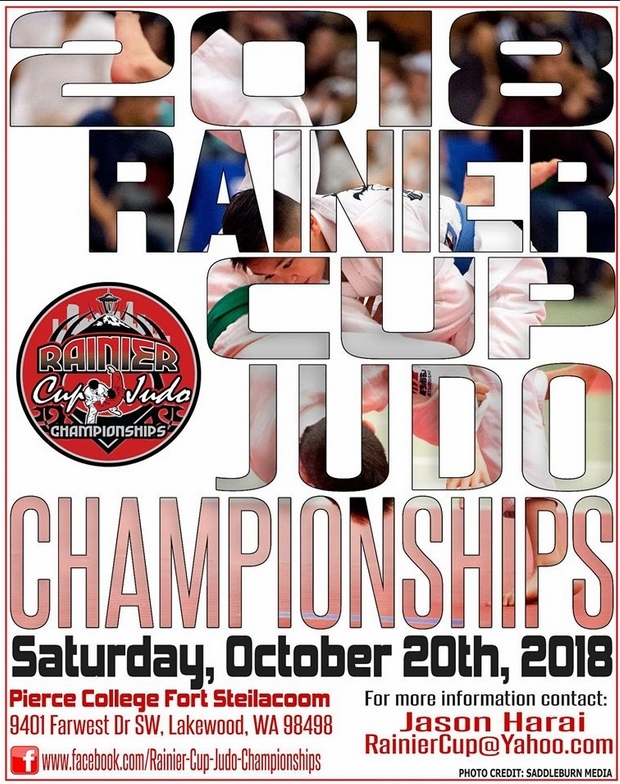 Only waza-ari, ippon and hansoku-make can decide a contest. If this interpretation is correct it means that during Golden Score, assuming both players have no scores and no shido, the match doesn’t end even if someone gets one or two shidos. Only scores and hansoku-make count. When the rules were revised after the 2016 Rio Olympics, it was initially decided that the refs would give more time for unconventional grips (e.g. cross grip) compared to before that where there needed to an immediate attack. Now, it seems to have reverted back to immediate attack for any grip that is deemed unconventional. The following trips all require “immediate” attack other shido will be given. 8. Leg grabs will be given shido each time. When leg grabs were first banned, it resulted in immediate hansoku-make. After the 2016 Rio Olympics, the first leg grab is given shido and the second hansoku-make. Now, a leg grab is considered a normal shido infringement so you could theoretically infringe the no-leg-grab rule twice and still survive. The third time of course results in hansoku-make. 9. Strangles are often done with tori holding onto one of uke’s legs. If that leg is stretched straight, a matte will be called. A situation where tori could previously injure the legs and muscles of uke. 10. Just because uke is on both knees doesn’t mean it’s newaza. If tori has grip control and attacks immediately, he can score. However, if there is a break in action, matte will be called. 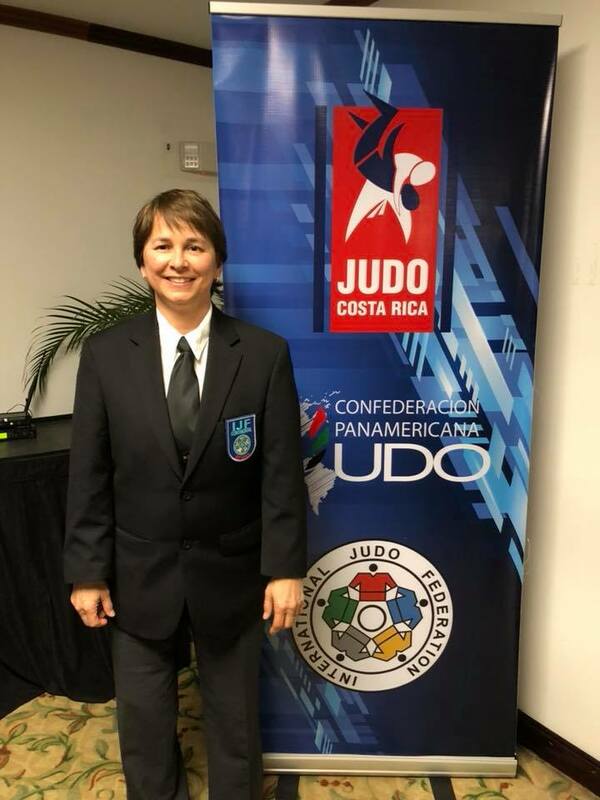 This entry was posted in Article, Notice, Uncategorized and tagged #martialarts, judo, ojukan judo, tournament on November 7, 2017 by Jiggy. 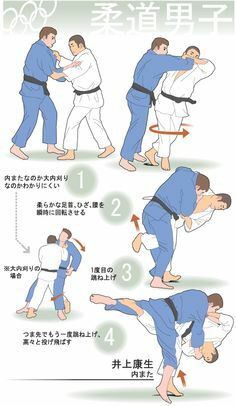 This entry was posted in Notice and tagged #martialarts, judo, ojukan judo on October 30, 2017 by Jiggy. Ojukan Judo Open Again, Armory Cleared for Practice Once Again!! 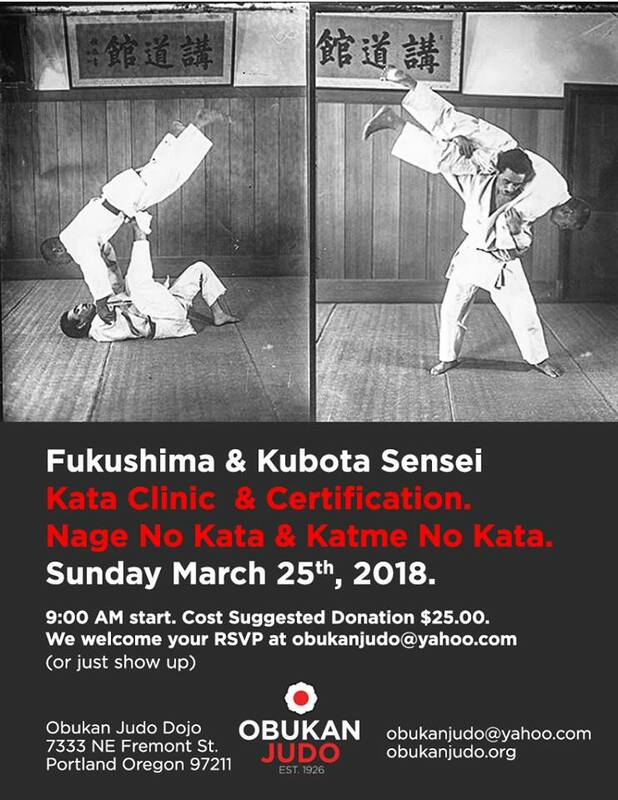 OK folks, the long awaited return to Judo practice at the Armory is here! Starting Thursday night, March 30th, Ojukan will resume practice at the Hillsboro National Guard Armory. Come on in! Practice begins @ 6:30PM. 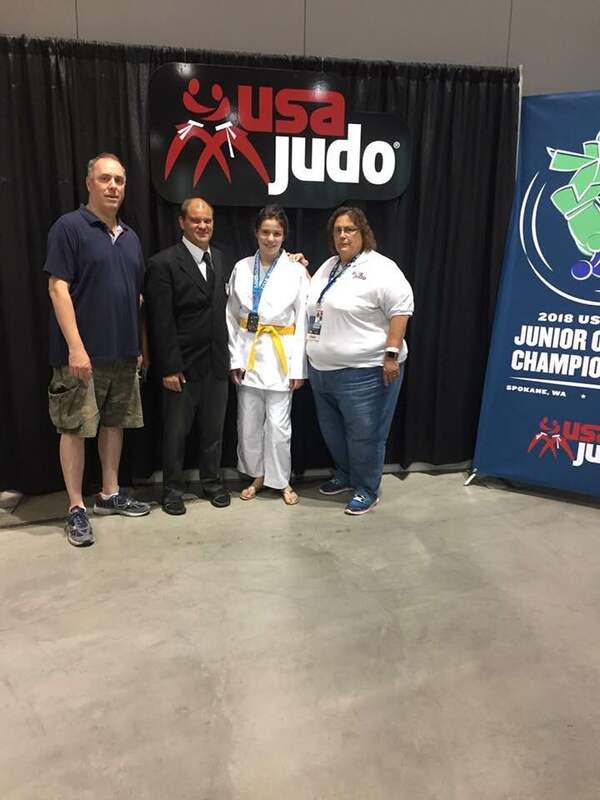 This entry was posted in Notice and tagged #martialarts, armory, judo, ojukan judo, open, practice, sports and fitness on March 28, 2017 by Jiggy. 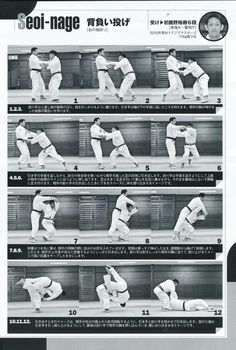 This entry was posted in Article and tagged #martialarts, judo, ojukan judo on January 3, 2017 by Jiggy.